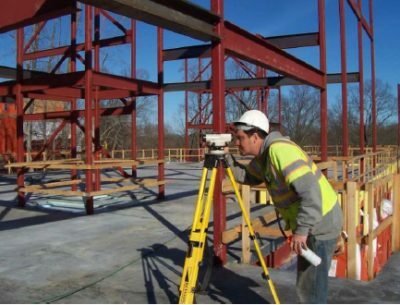 Princeton Township, Mercer County, New Jersey – A long time client chose CES to provide full construction stakeout for the new Princeton University Lakeside Graduate Housing project buildings. The project included construction stakeout for 15 townhouse and apartment buildings containing 715 beds of graduate student housing, and a parking garage. 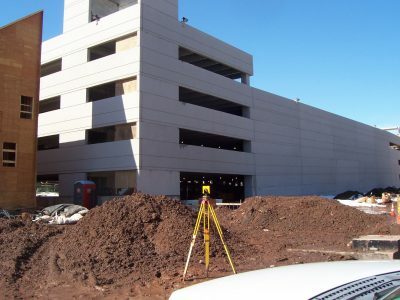 Surveying services included inspection of concrete levels, plumbness of steel structures, and window elevations.